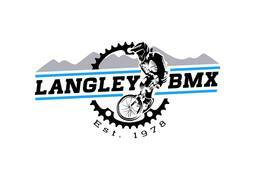 Langley BMX is a volunteer run organization that is dedicated to promoting the sport of BMX racing. We believe BMX is a great sport that teaches individuals the importance of hard work, commitment, and dedication through the practice of skills and the application of these skills in a competitive environment. The nurturing and development of these skills will increase the self esteem of the rider. It is the intention of this CONTRACT to promote Good Sportsmanship and respect for all participants within the Association. 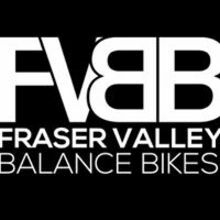 All riders must sign this contract stating that they will observe the principles of the Code of Conduct before being allowed to participate at Langley BMX.  I will ride because I want to, not because my parents or others want me to.  I will ride by the rules and in the spirit of the race.  I will respect my opponents. making friends and doing my best are also important.  I will treat all spectators and participants with respect and avoid negative criticism.  I will respect all facilities and equipment made available. It is the intention of this CONTRACT to promote Good Sportsmanship and respect for all participants within the Association. 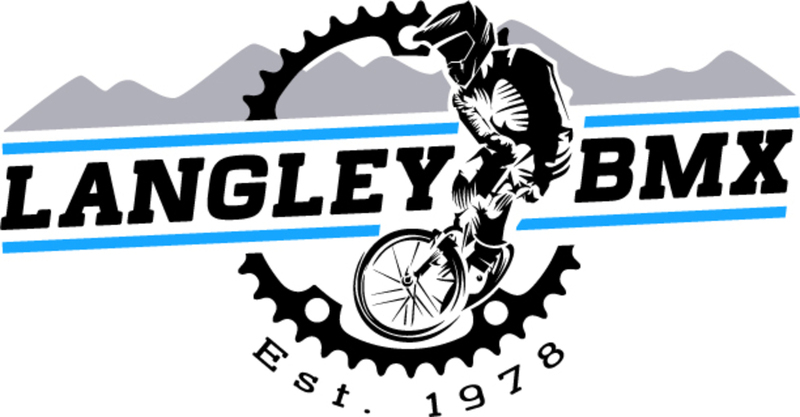 All parents must sign this pledge before being allowed to participate at Langley BMX- weather as a racer or spectator- and must continue to observe the principles of Good Sportsmanship.  I will remember that my child rides for his or her enjoyment, not mine. will never feel defeated by the outcome of the race.  I will never ridicule or yell at my child for making a mistake or losing a race. performances by both my child and their opponents.  I will support all efforts to remove verbal and physical abuse from BMX racing.  I also agree to abide by the rules, regulations and decisions as set for the Association. Each track needs a home club to provide a base for local riders; a committed group of volunteers that turn up on a regular basis, every week on the day and time regardless of the weather or other commitments. Children in particular will very soon lose faith in an organization that will only operate when it suits them. To many kids, their school and their sports club are the only stable things in their lives with the only reliable adults. A rolling program of events is a must in order to maintain interest with rewards and recognitions. The reward system is important in particular to new members and supporters. Also of importance is to encourage one or two established, older racers to be involved with the club, as younger riders need their local heroes to look up to and emulate. The whole community benefits by getting kids into individual sport like BMX, who quite often shy away from mainstream sporting activities.